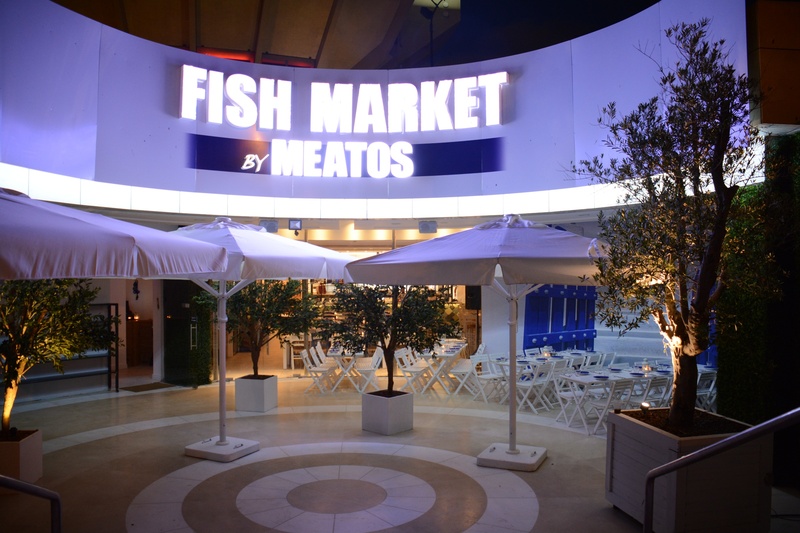 The renowned kosher Tel Aviv steakhouse, Meatos, has launched Fish Market by Meatos, a new fish restaurant. 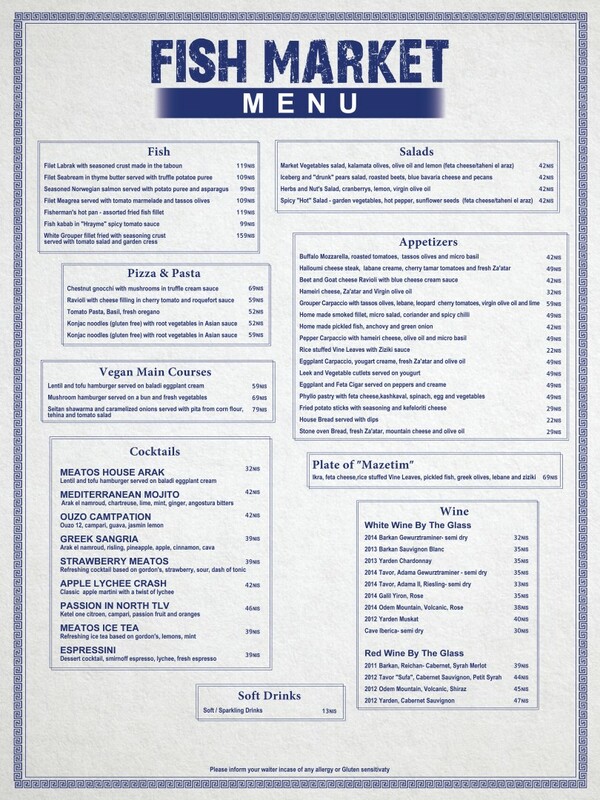 Bringing the same quality ingredients and great service from the Meatos restaurant, Fish Market is a dairy Greek-Balkan style restaurant. With a variety of fish dishes, from fried grouper to fish kebabs in a spicy tomato sauce, the menu offerings are quite different. There are also vegan options for those who want to enjoy as well like a vegan burger or shwarma.